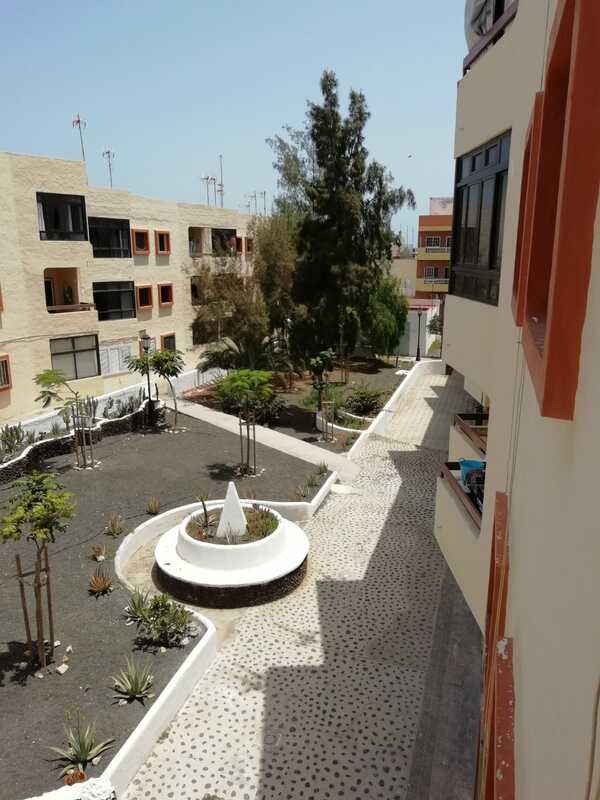 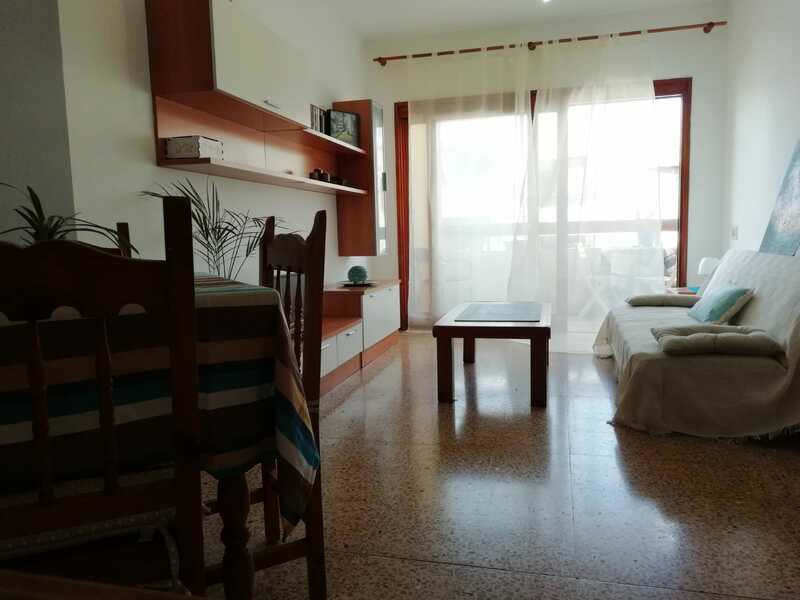 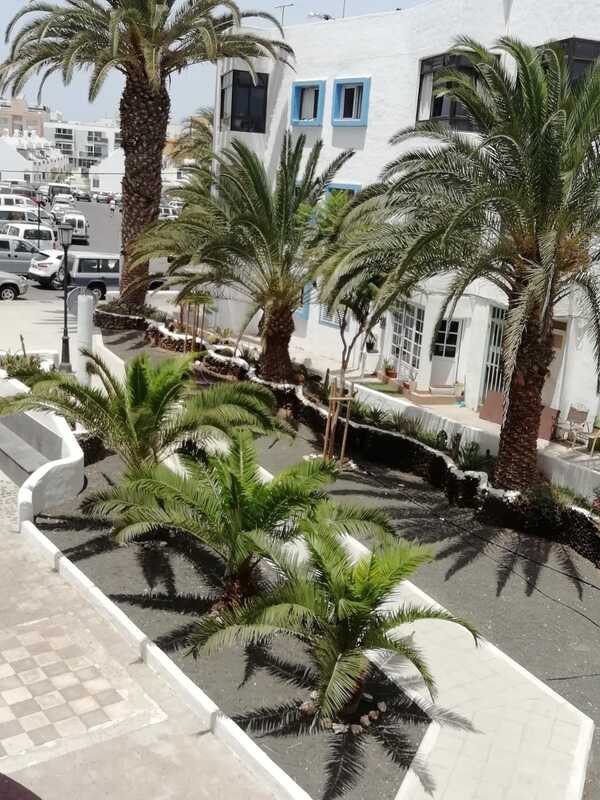 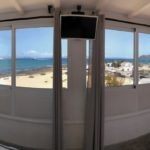 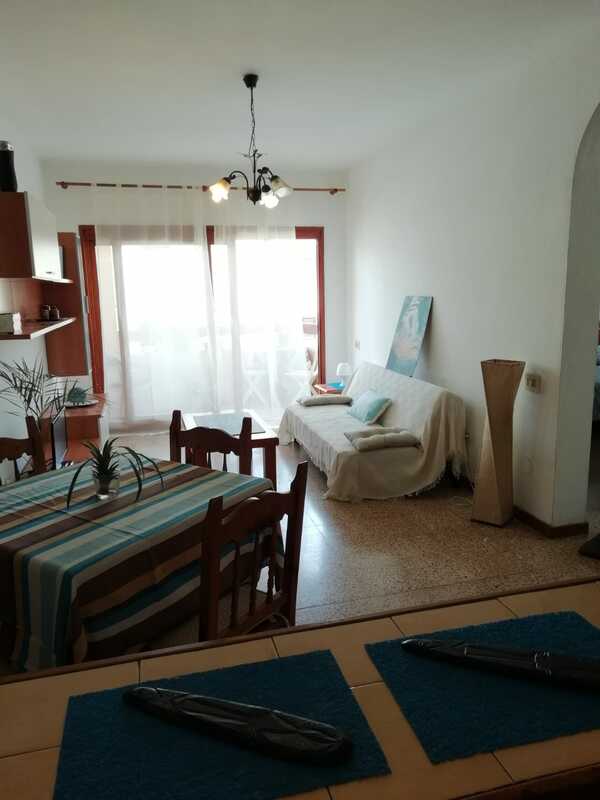 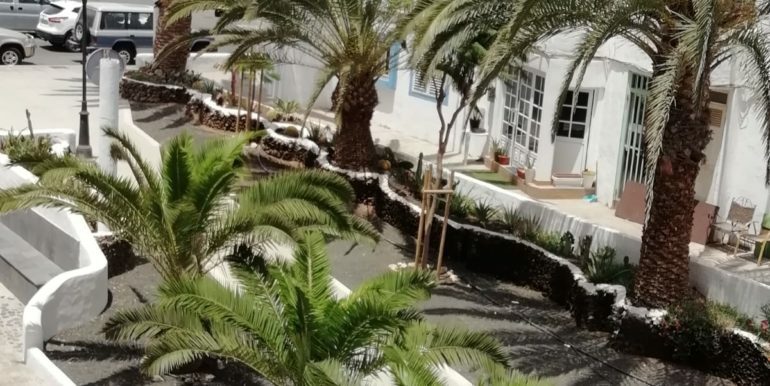 Very central apartment for sale in Corralejo, close to the main street and at a walking distance from the beach. 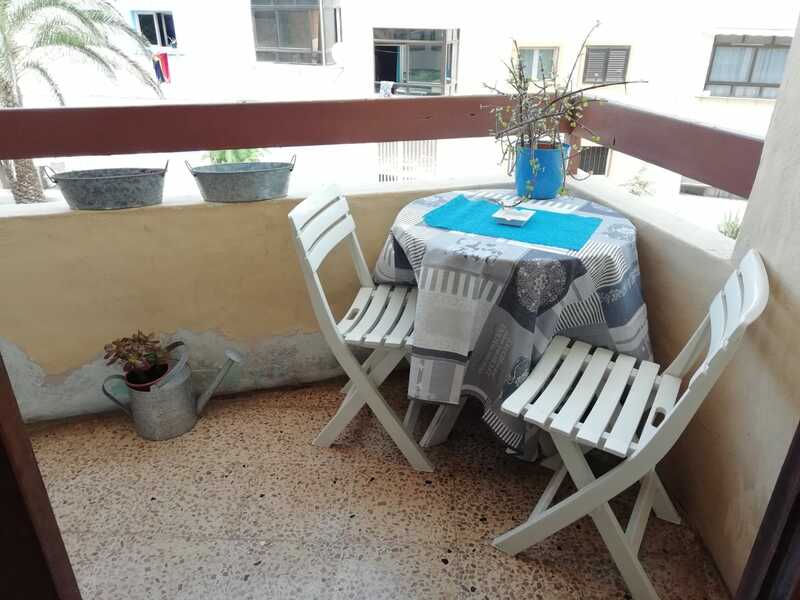 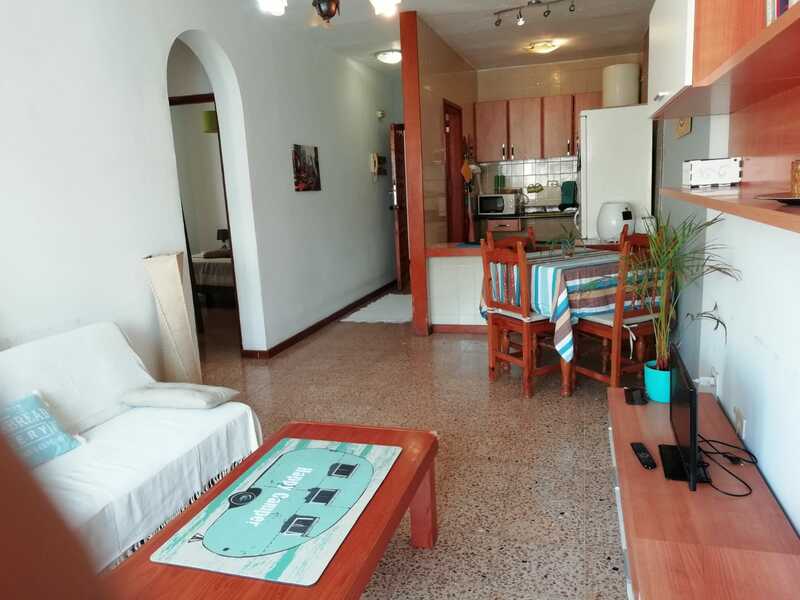 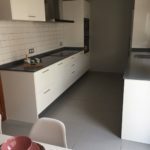 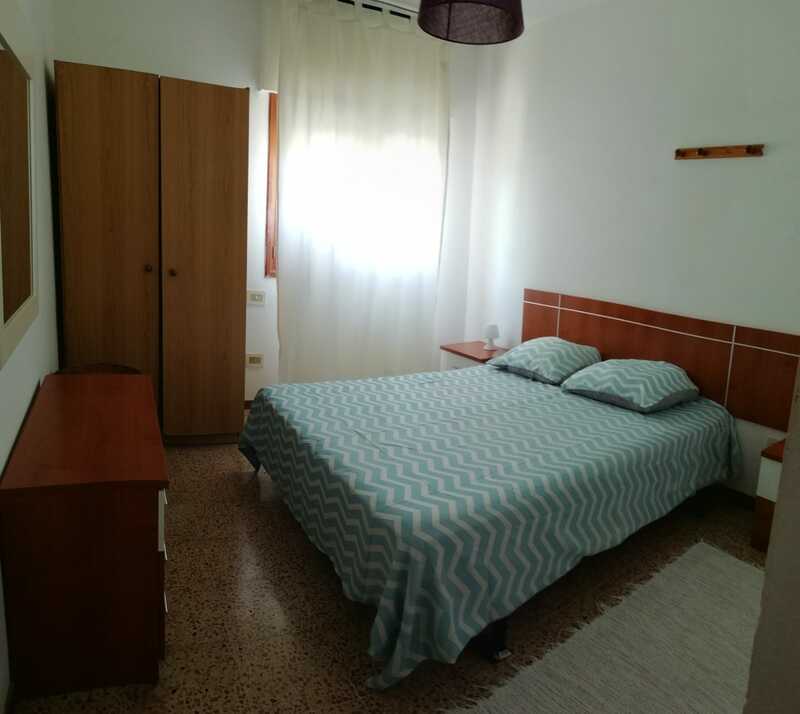 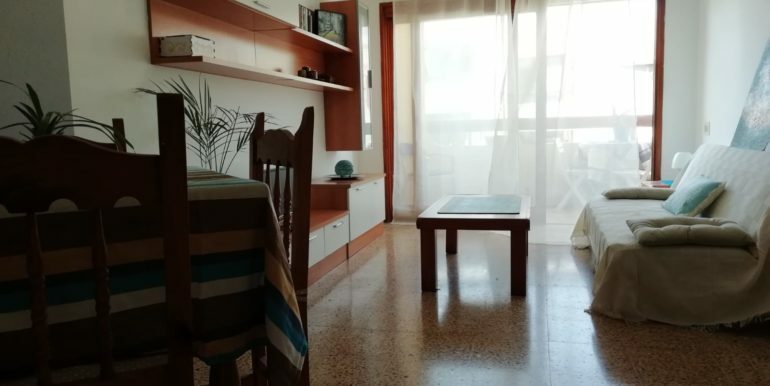 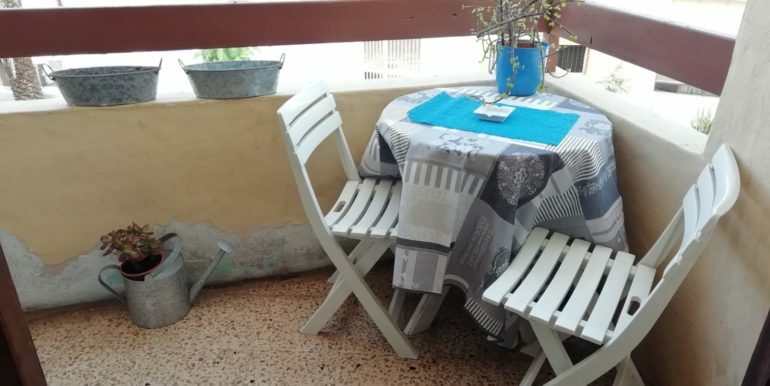 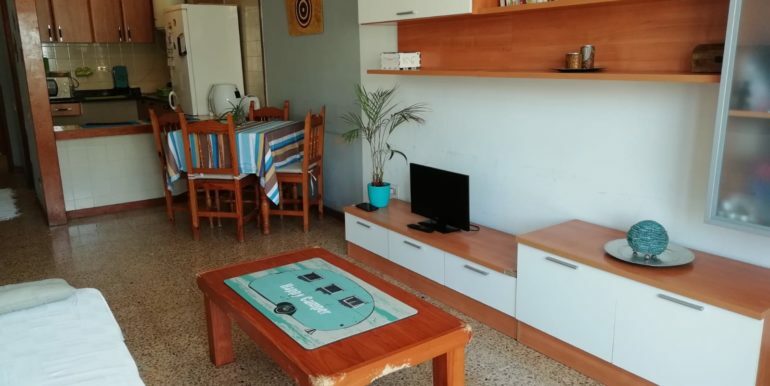 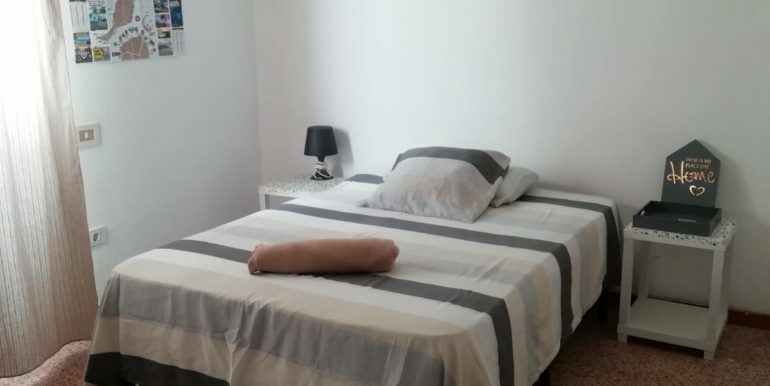 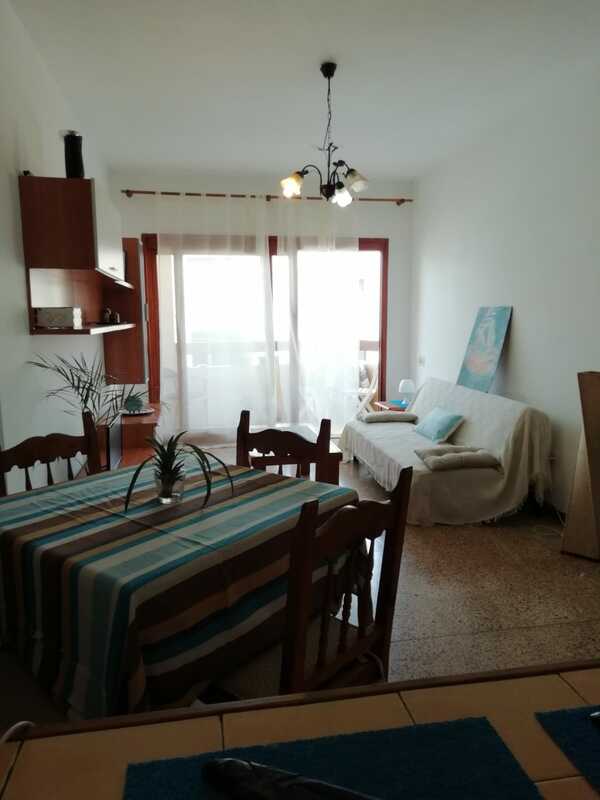 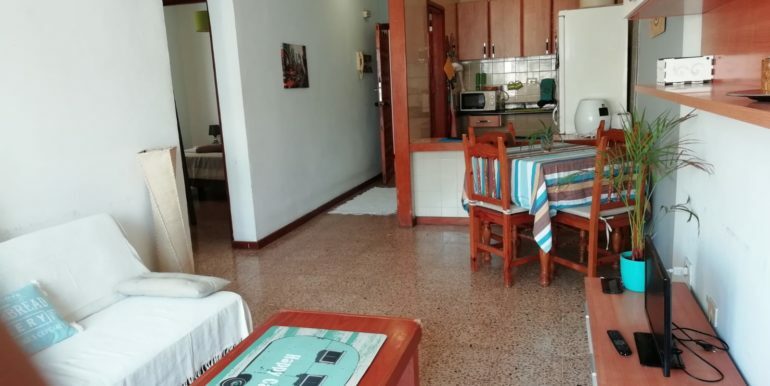 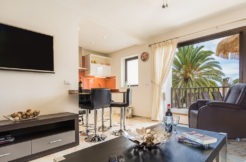 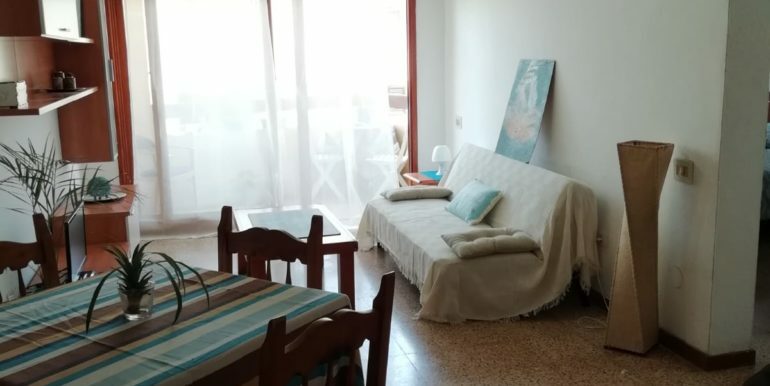 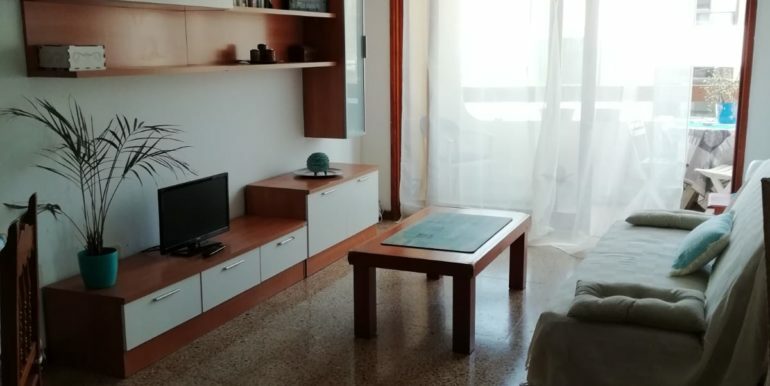 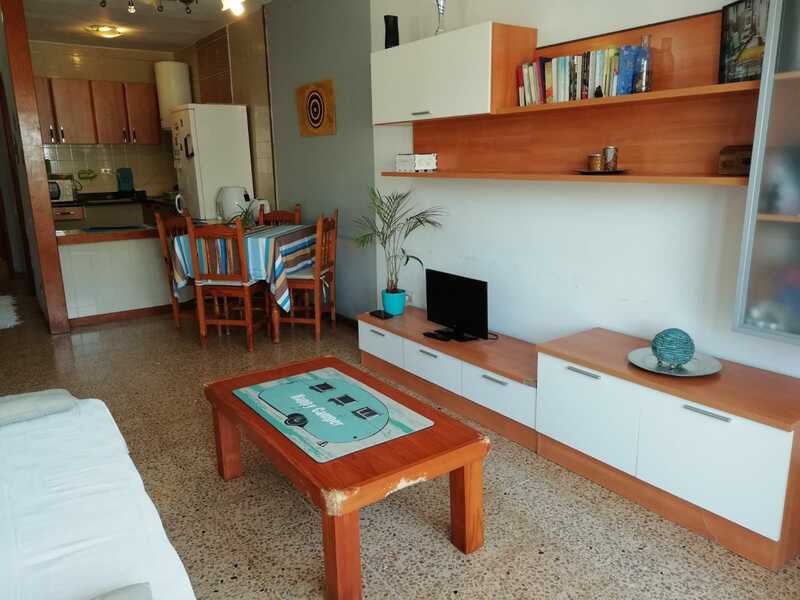 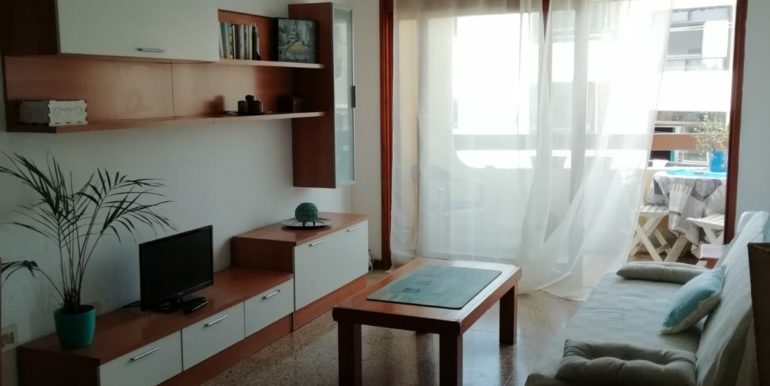 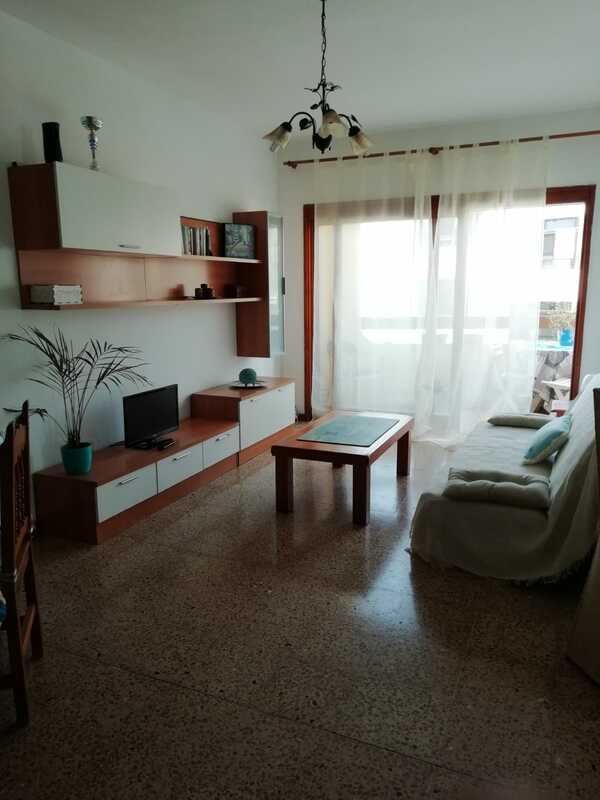 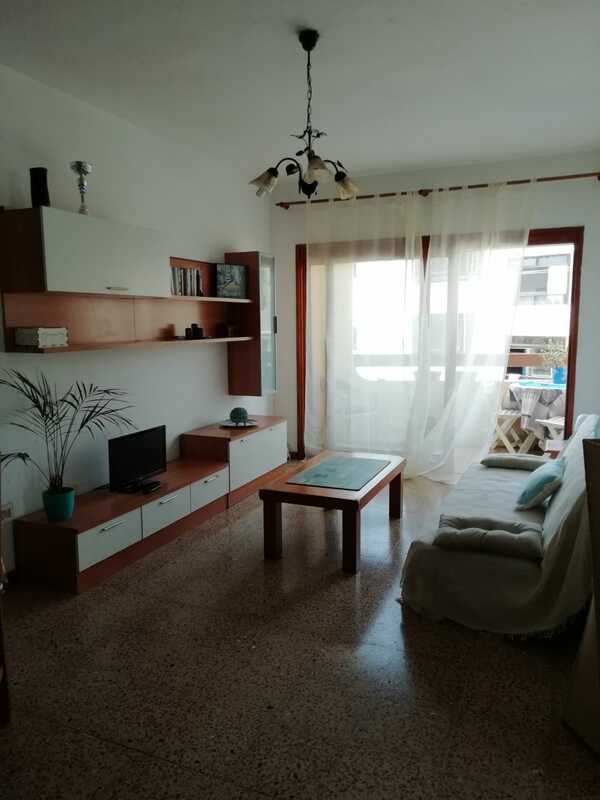 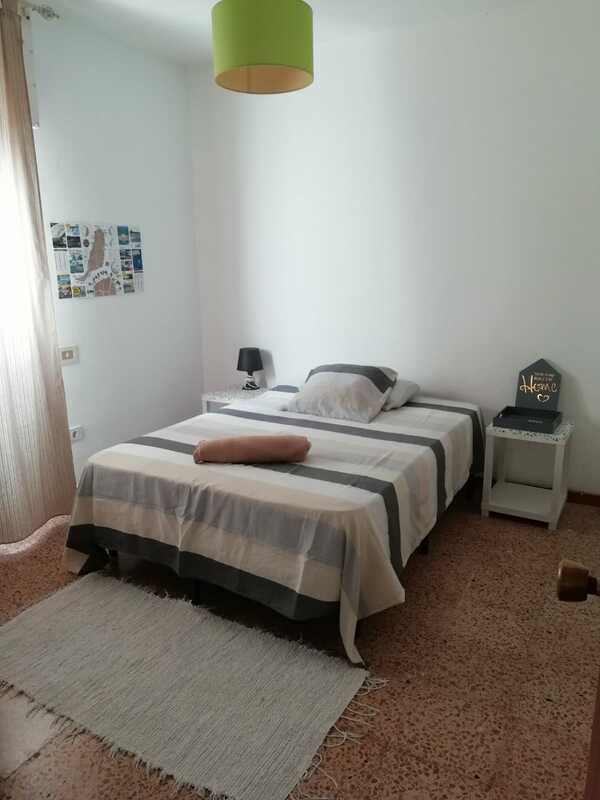 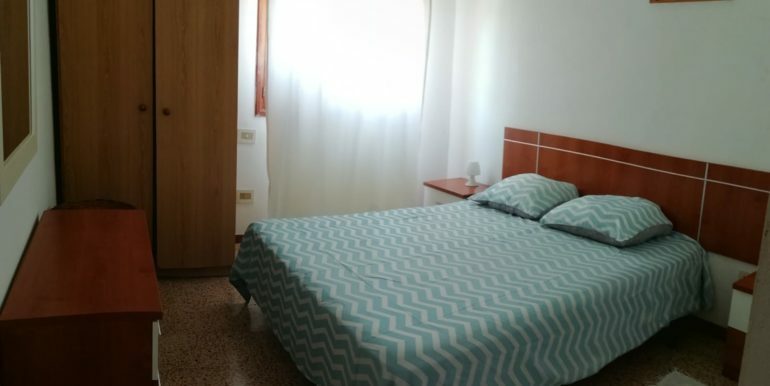 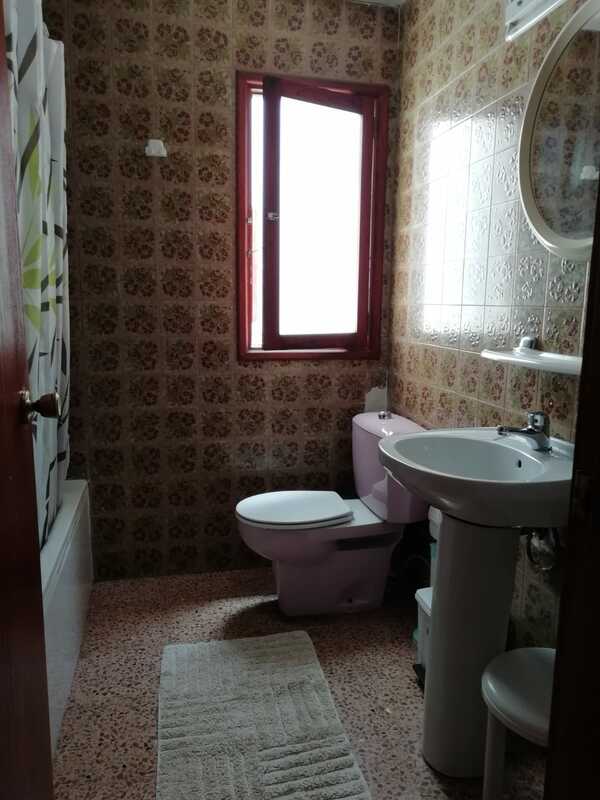 Totally furnished and ready to live in or to rent, this apartment boasts of around 50 sqm distribuited into two double bedrooms, one bathroom, open plan kitchen with living room and a private 7 sqm terrace. 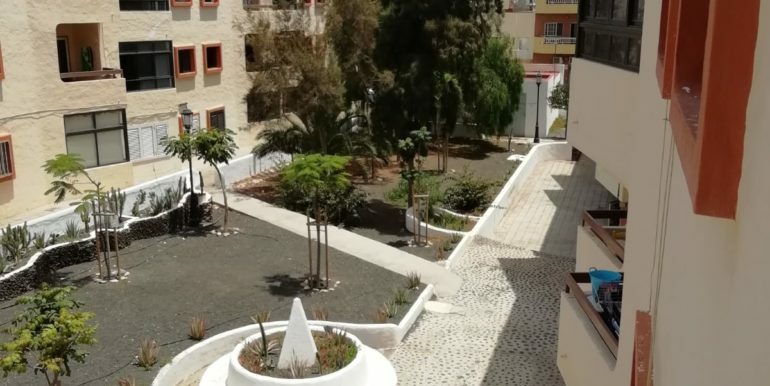 Very central location, close to all amenities and really quit building with only 30€/month community fees. 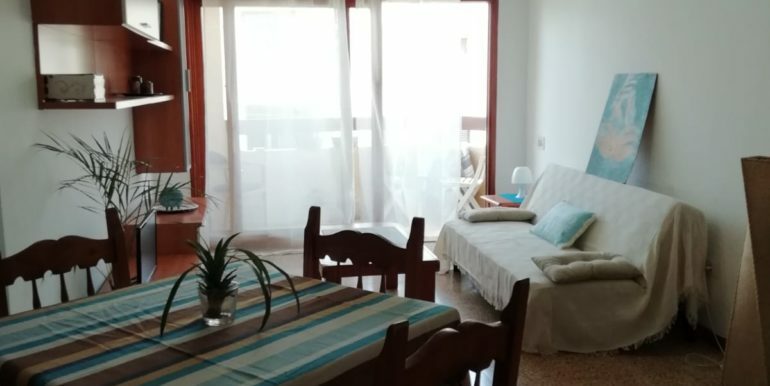 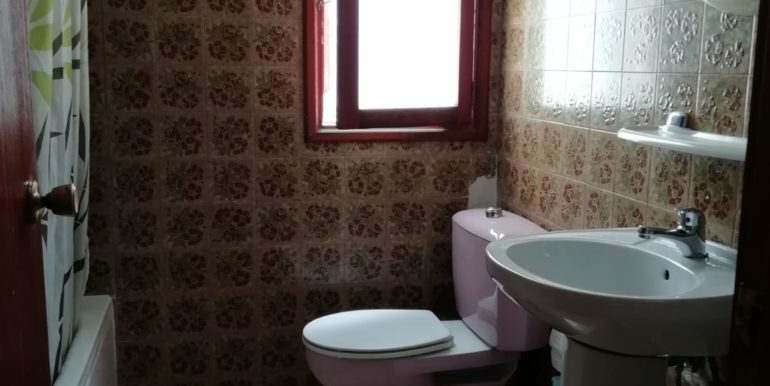 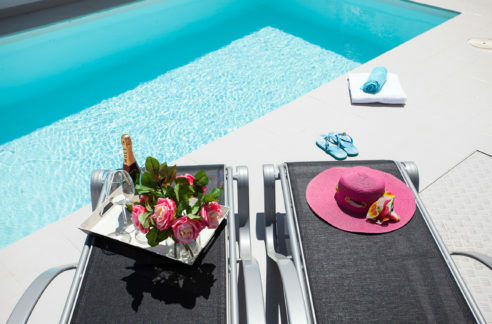 50 meters from the beach!